Wow!! 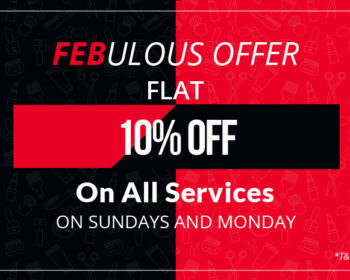 The month of love is here. It is that period of the year when the air is filled with love. So are you ready to enjoy your valentine’s day? 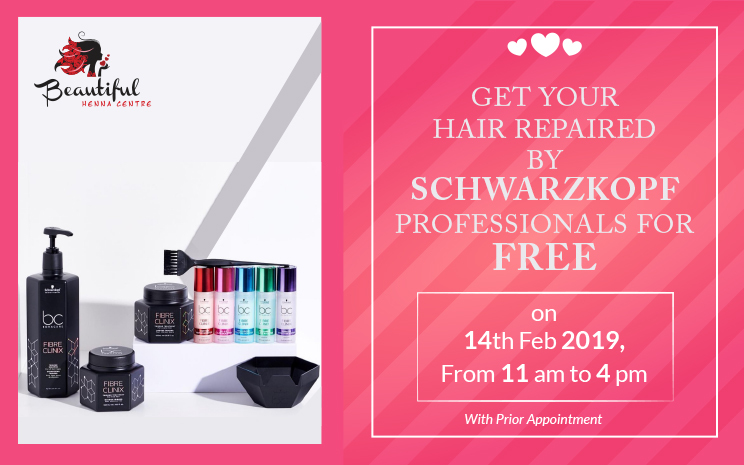 Cast a Love Spell on your tresses with our amazing Valentine’s Day Offer and get your hair repaired by Schwarzkopf Professionals for FREE. 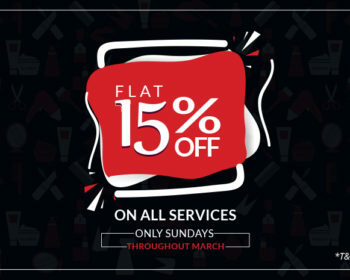 Hop in on 14th Feb 2019 and avail the offer. 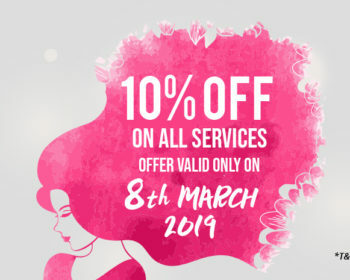 Please note pre booking is mandatory for this offer. So Hurry up and book you seat now! 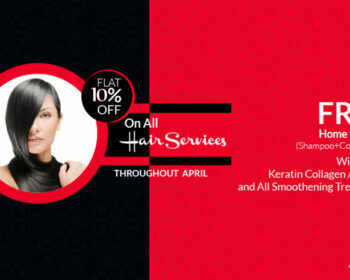 Offer applicable only from 11:00 am to 4:00 pm.